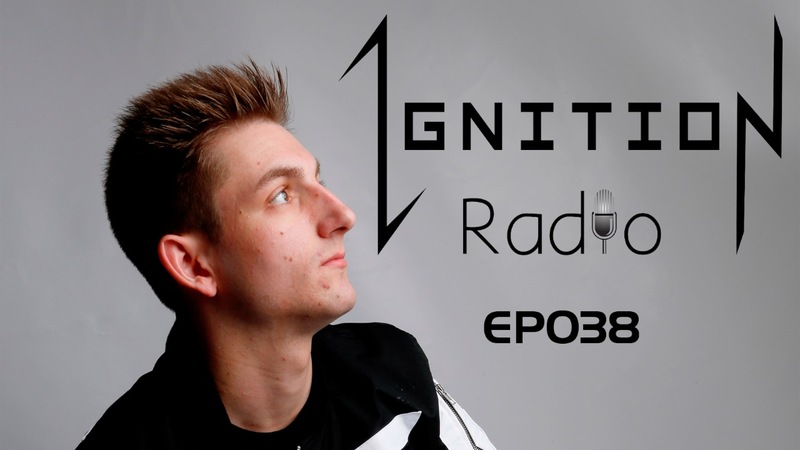 A brand new episode of Ignition Radio lands just in time for summer. If you missed the show live on Internet Radio you can check it out here… Let us know what you think, it’s filled with a bunch of exclusive music and a fresh new ID. Don’t forget to subscribe, like and share on YouTube where you will also find a full tracklist!